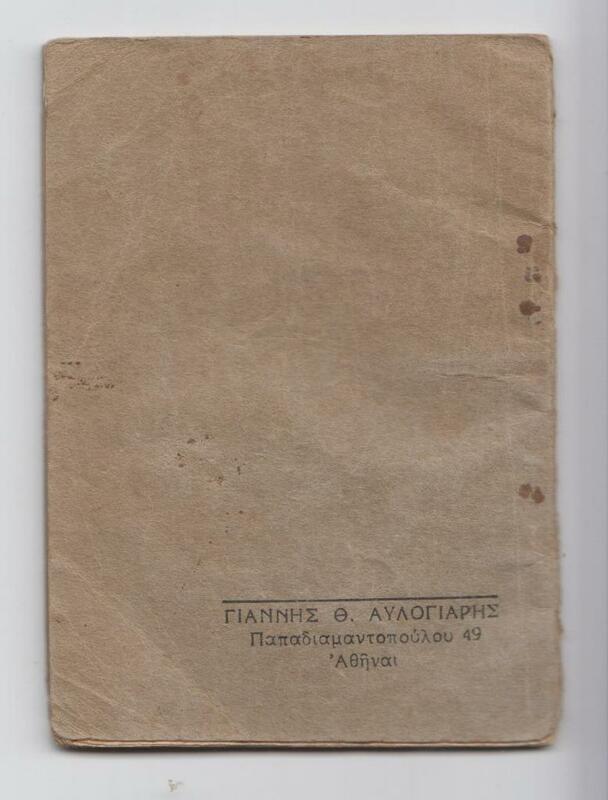 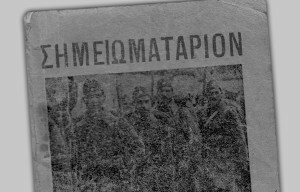 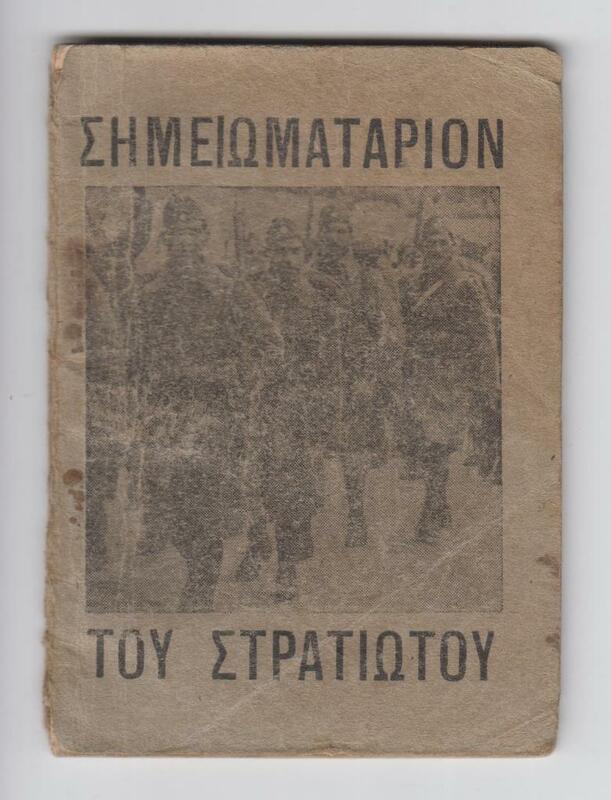 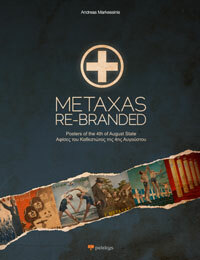 These are a number of scans of a booklet issued to the Greek Army. 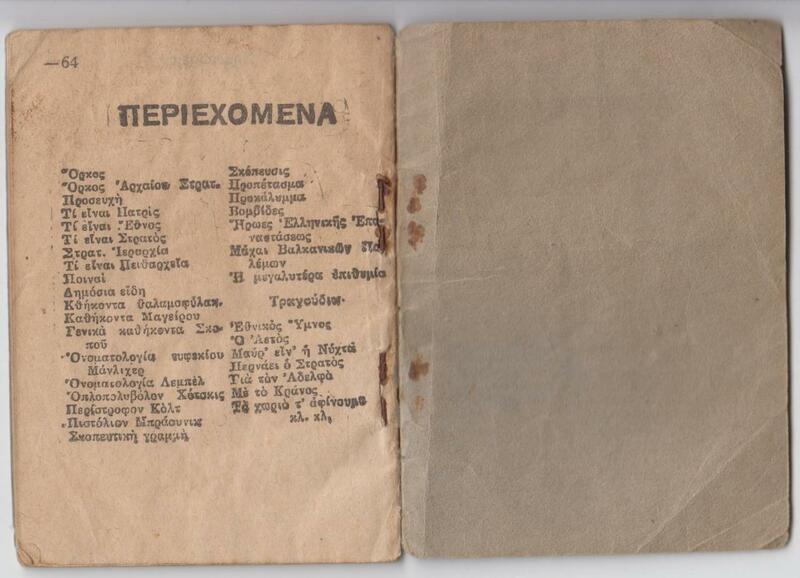 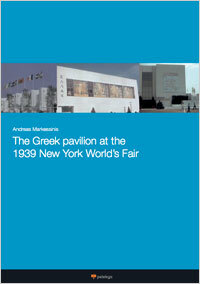 The booklet is 8x11cm in size and contains 64 pages plus font and back cover. 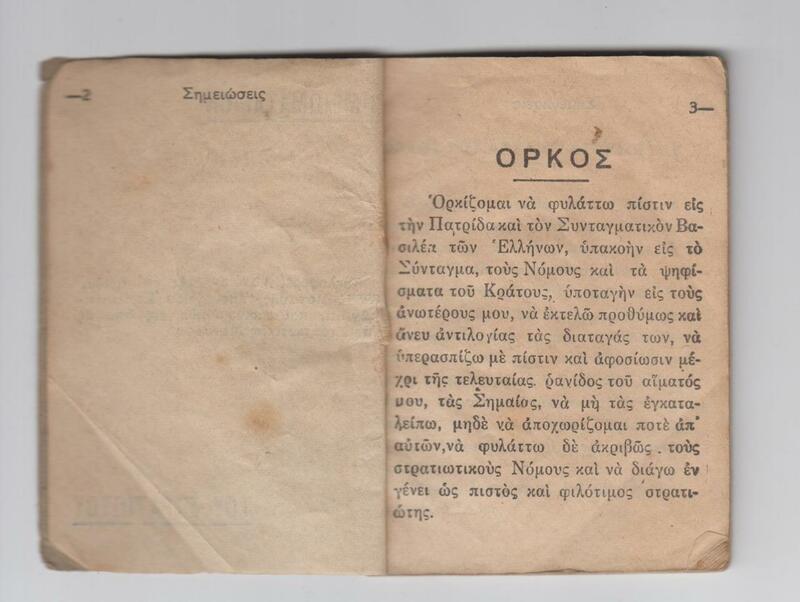 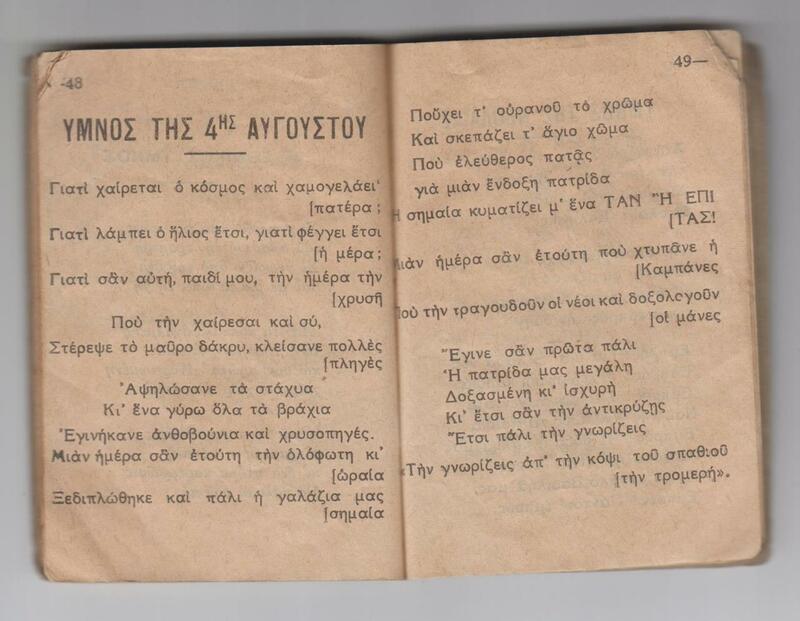 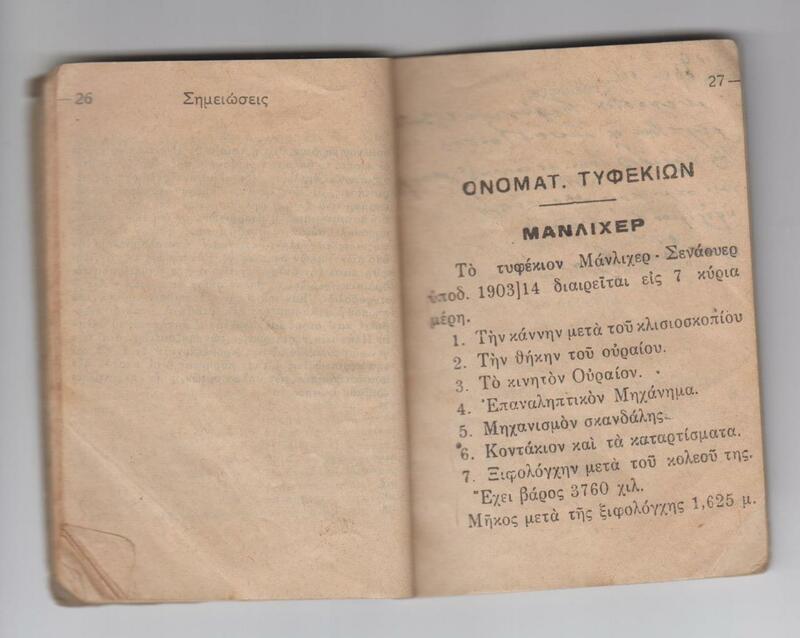 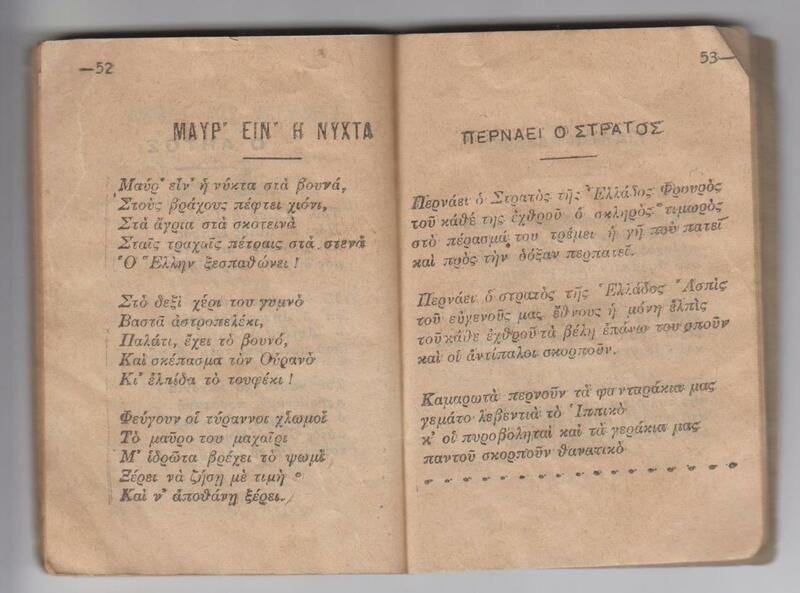 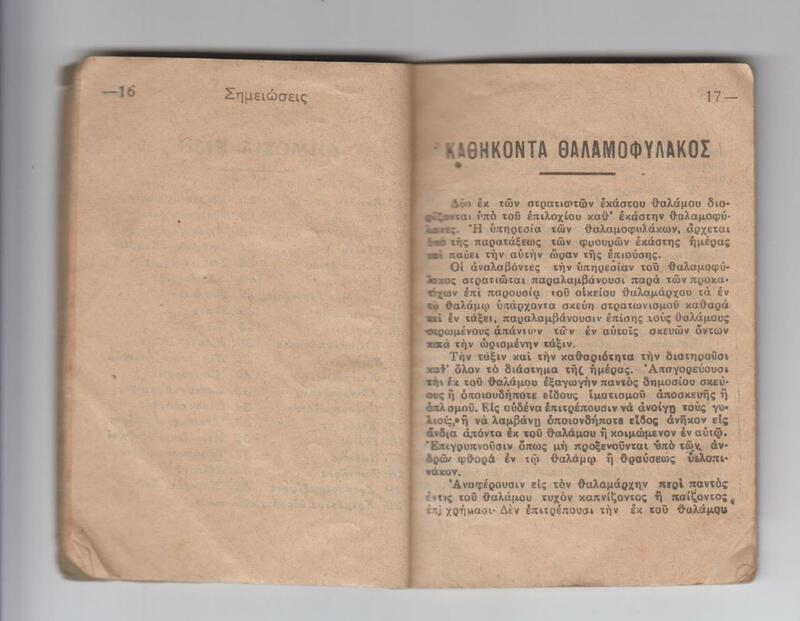 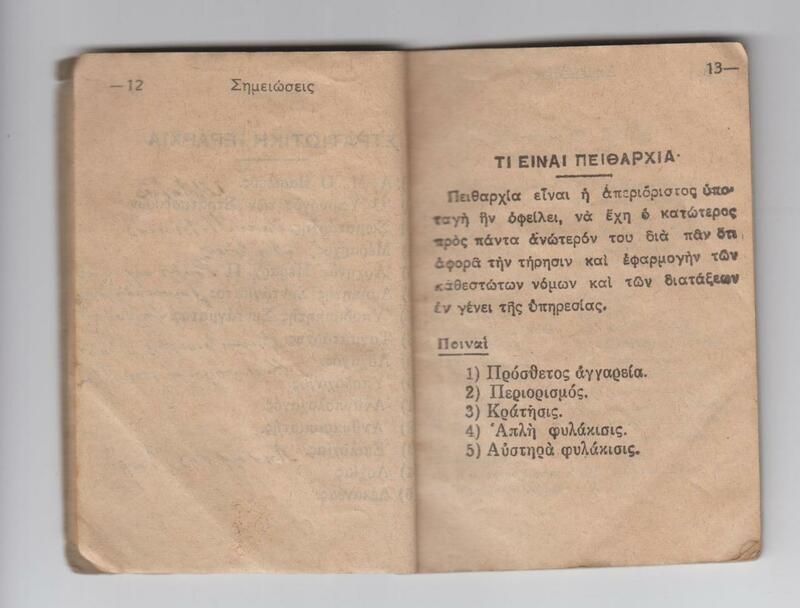 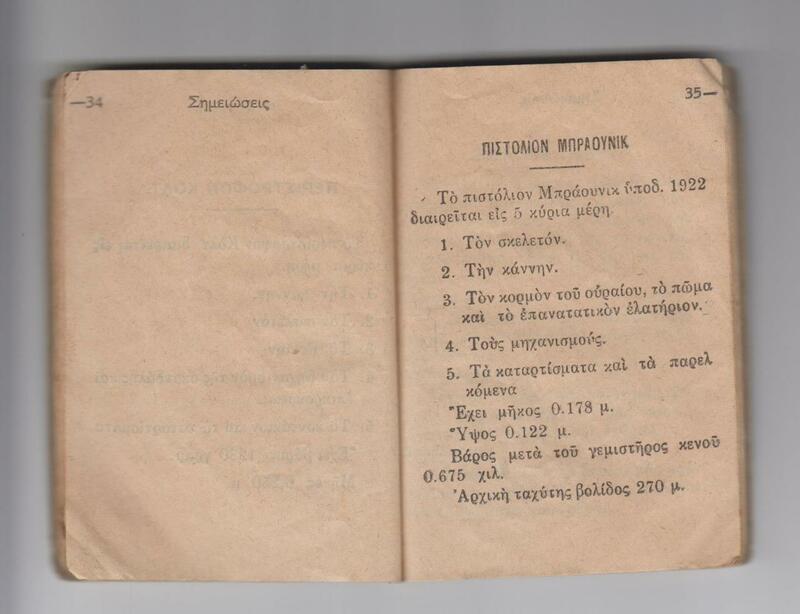 Called “Σημειωματαριον του Στρατιωτου“ (“The soldier’s booklet”), it contains a wealth of information for the Greek soldier. 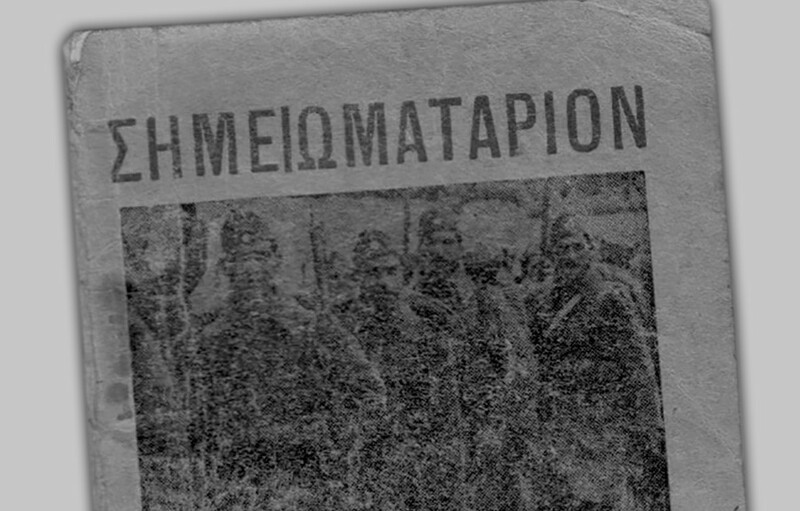 From the soldier’s oath to the oath of the ancient Greek soldiers, and as well as historical accounts of recent episodes of Greek history such as the heroes of the Greek war of independence, the battles of the recent Balkan Wars, etc. 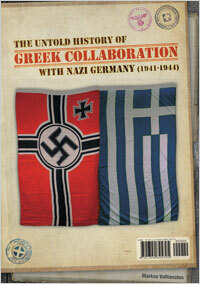 It also delivers practical informations and definitions about discipline, fatherland, the army, nation… Also information about weapons such as the Mannlicher–Schönauer rifle or the Browning and Colt pistols, as well as the hymn of the 4th of August state and several military songs for soldiers to sing along such as “The eagle” or “Black is the night”.